Flattenme is a terrific site featuring personalized Books, T-Shirts, Water Bottles and Wall Art. 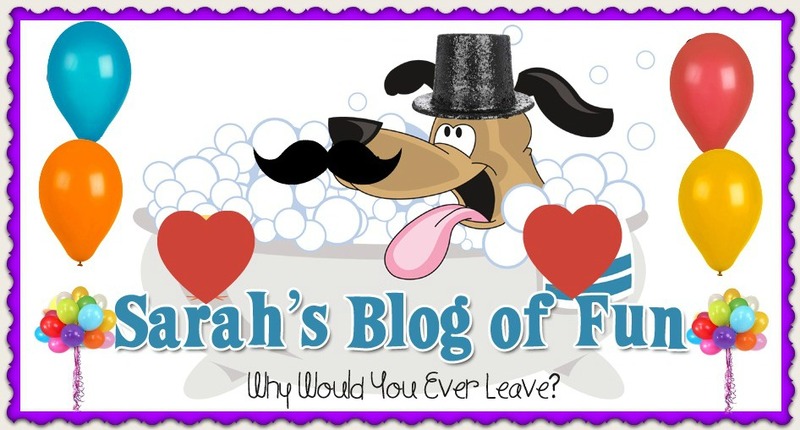 Check out my fun book review, and get details on a huge giveaway Flattenme is offering! !